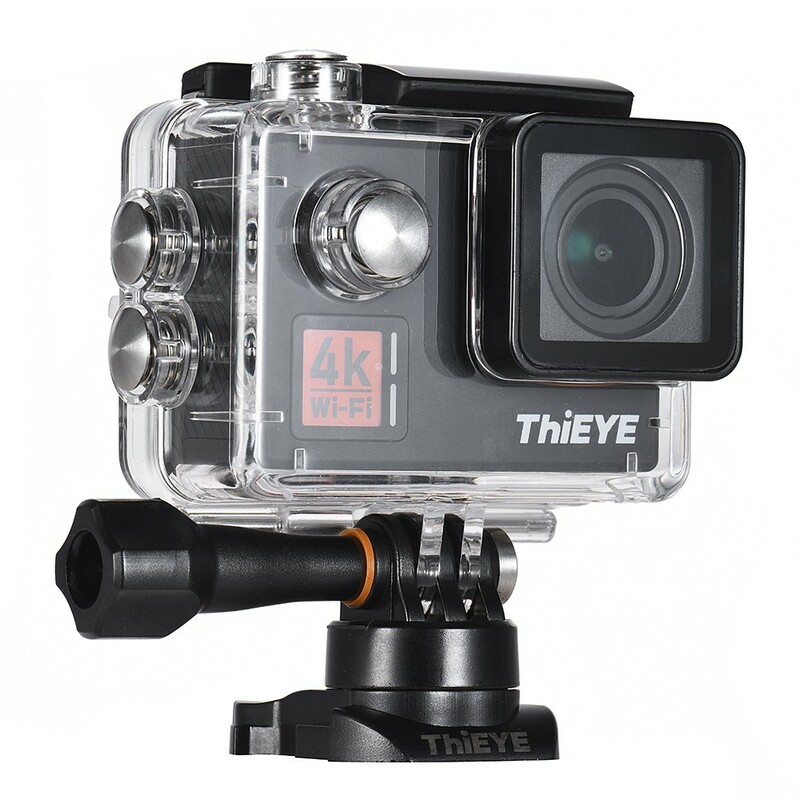 ThiEYE T5 Edge 4K action camera is absolutely the best choice for sports lovers. 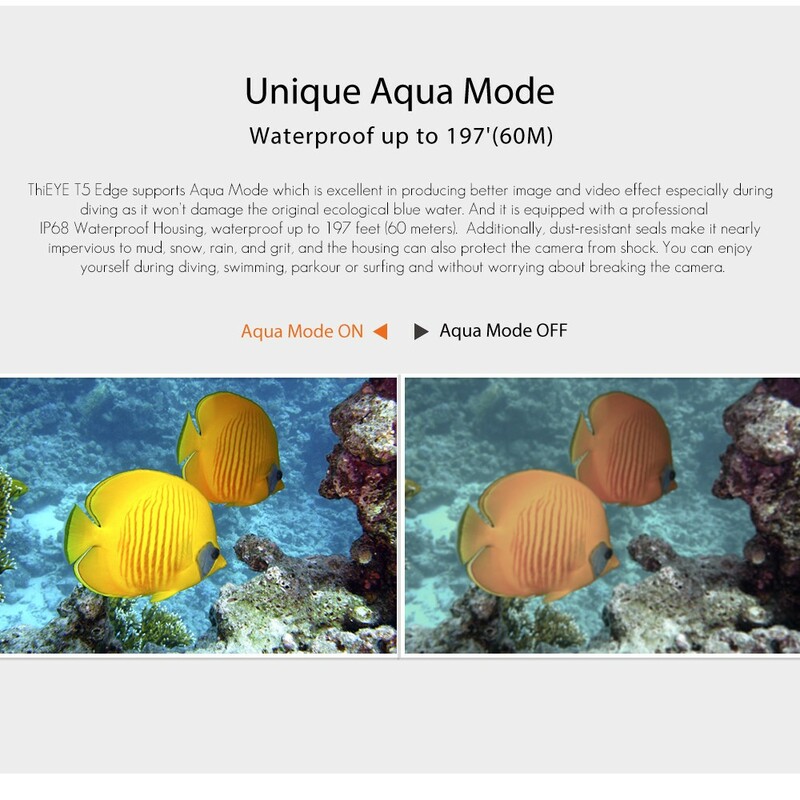 It features a voice-activated remote control, 6-axis EIS stabilization technique, 2.0inch IPS screen and distortion correction function. 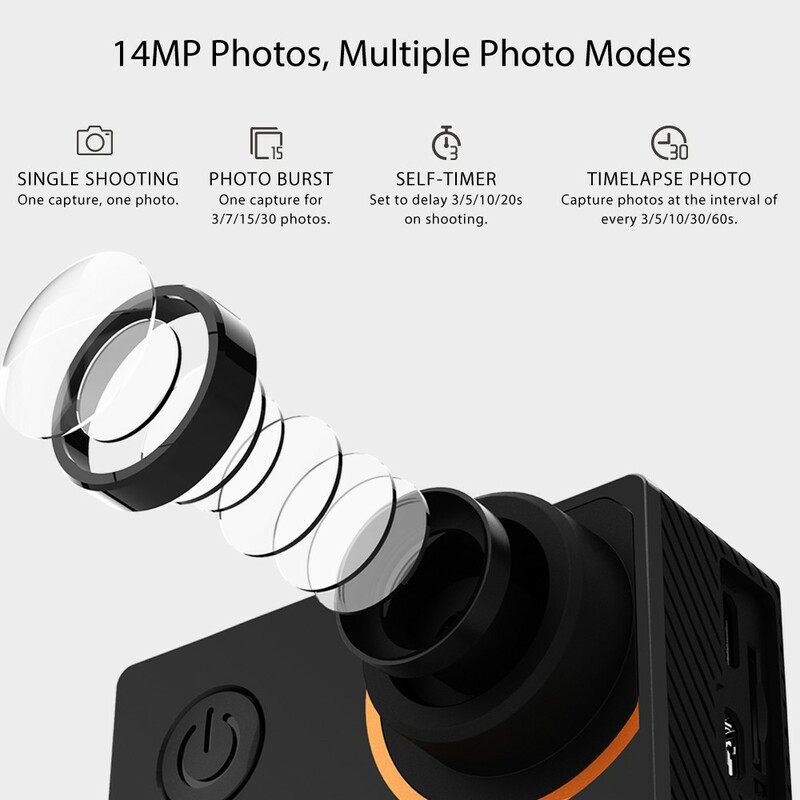 There are multiple shooting modes, including time-lapse, photo burst, delay time photo, fast motion movie, slow motion movie and loop recording, for you to enjoy more fun. To connect your phone with camera, you can just scan the QR code, not inputting password. Small in size and big in function, You will definitely love it. 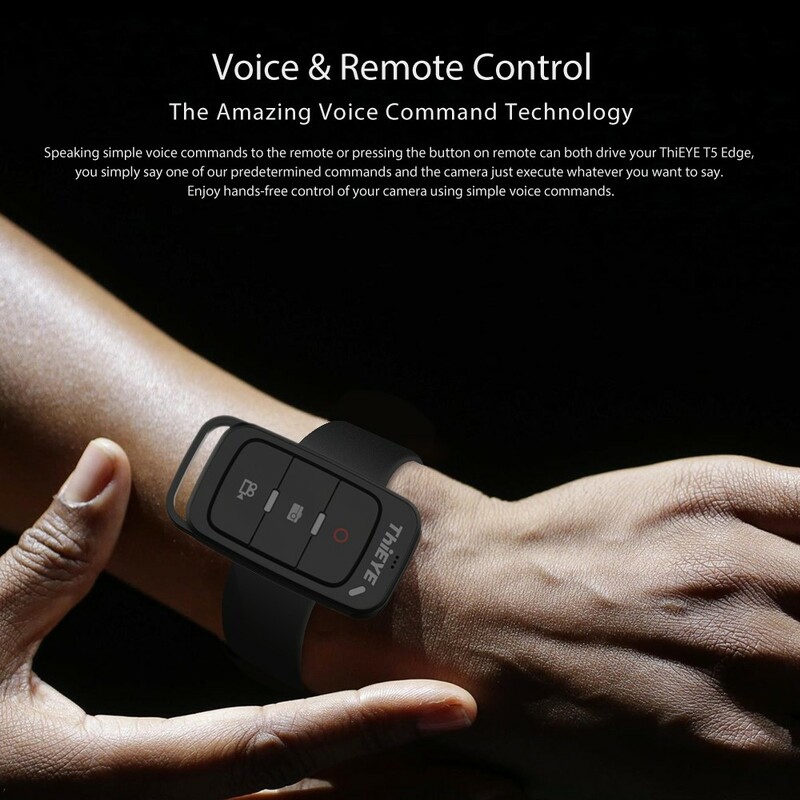 Voice control remote control, the camera will execute your oral command; 10 meters effective distance. 4K(3840 * 2160) 30fps ultra HD video quality; EIS 6-axis gyro stabilization technology largely enhance picture stability. Max. 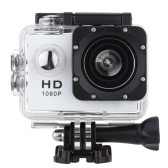 14MP high definition photo, the time-lapse, photo burst, delay time photo and long exposure modes can bring more fun. 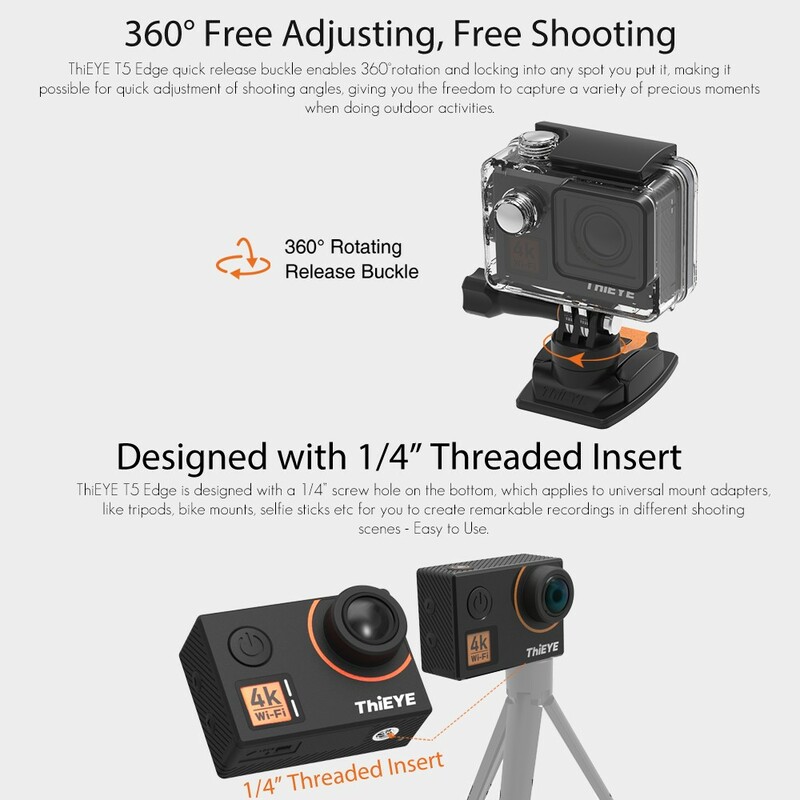 Video shooting support fast motion movie, slow motion movie, time lapse and loop recording. 170° wide angle lens capture beautiful scene from a wider perspective. 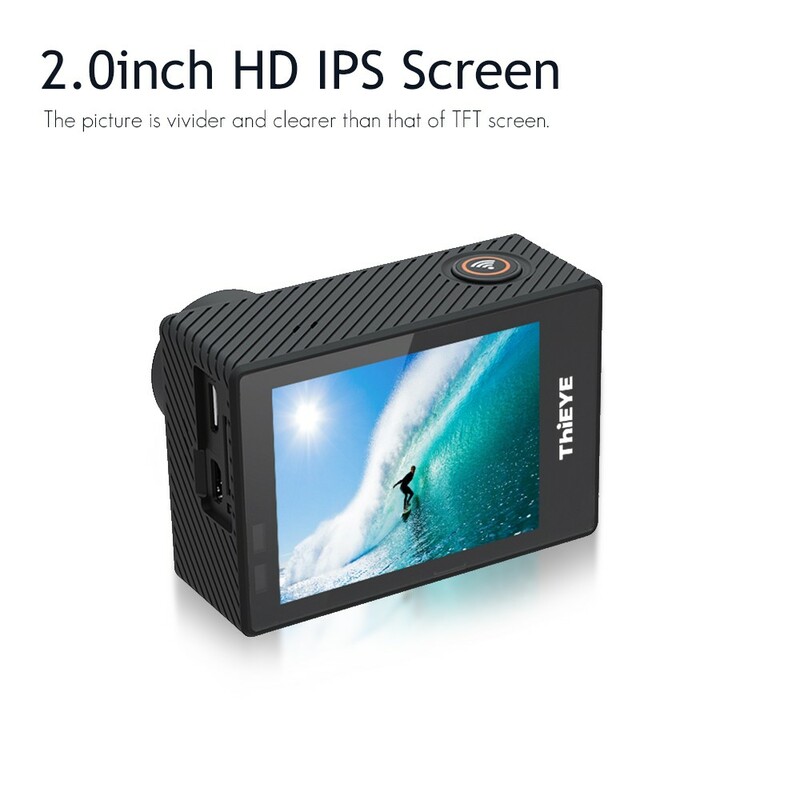 2inch IPS screen offer better picture for real-time monitor and instant preview. 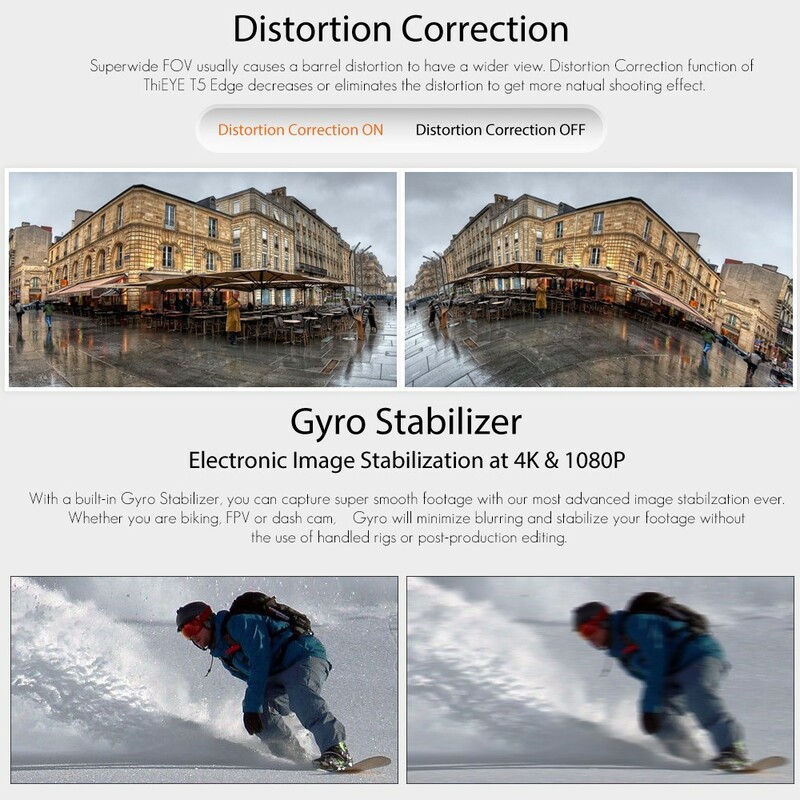 Distortion correction can eliminate lens distortion effect, the picture will seen more natural. 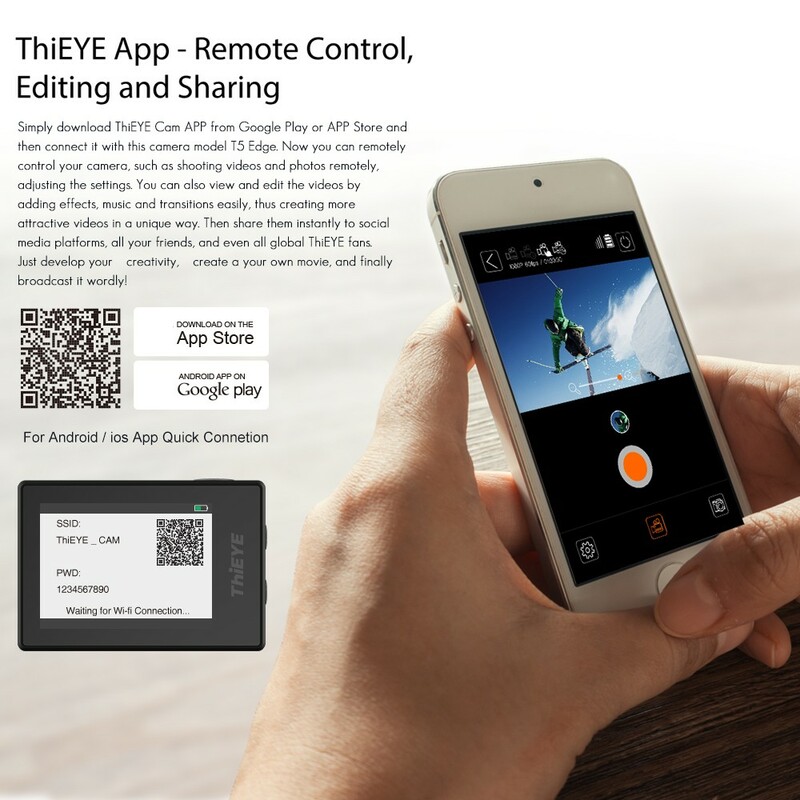 WiFi function enable your smartphone to control camera, edit and share video & photos to friends online; Scan QR code to connect, no need to remember account and password. 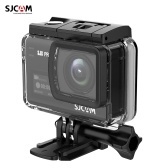 Waterproof camera housing can go 60m underwater; Exclusive 360° swivel camera housing base and J-shape mount make it easier to adjust lens angle. 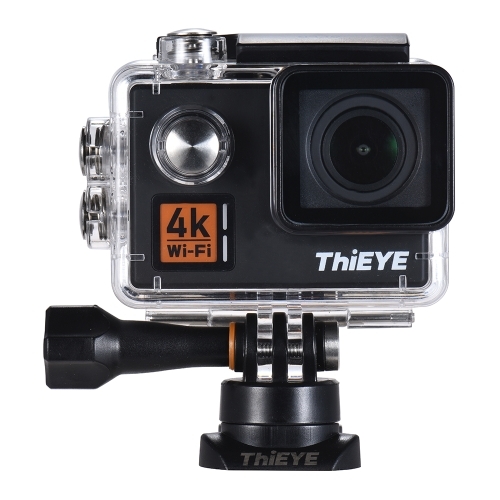 Item Size: 6 * 4.1 * 2.3cm / 2.3 * 1.6 * 0.9"
Package Size: 24.6 * 11.2 * 8.6cm / 9.7 * 4.4 * 3.4"
Memory card is not included, and class 10 or above is highly recommended to ensure smooth camera operation. Q Looks good. What sort of battery is used? How long does it last with continuous video? What is the maximum sized memory chip it takes? A First, you need to register with your mail box, and then choose the product and click pay it now, second, you choose the payment and order it , after that , you order is successful. yes, we ship it to your country, thank you! 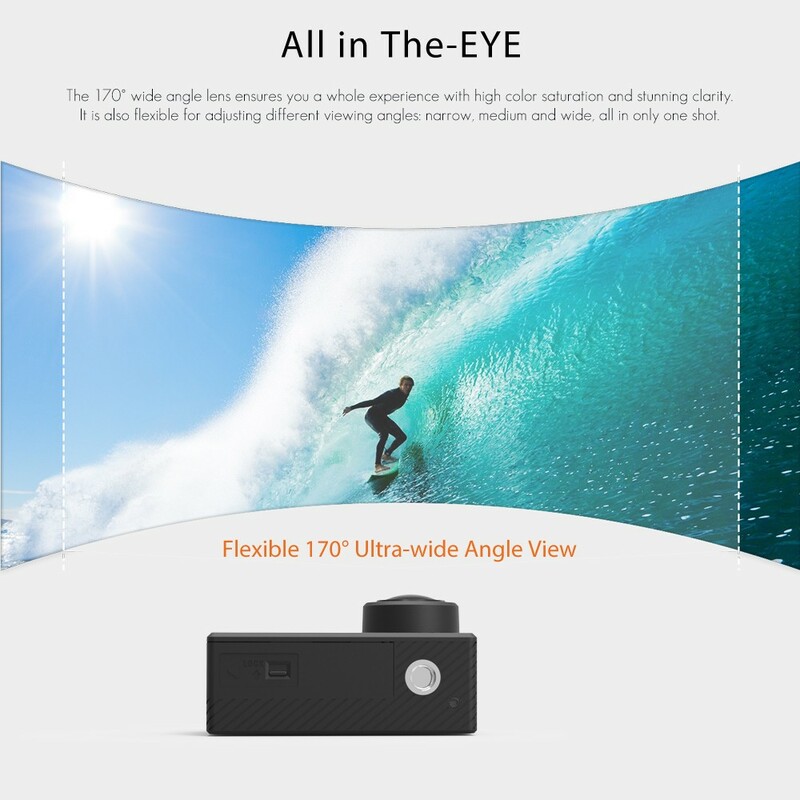 Q After purchase this camera what about the warranty details. 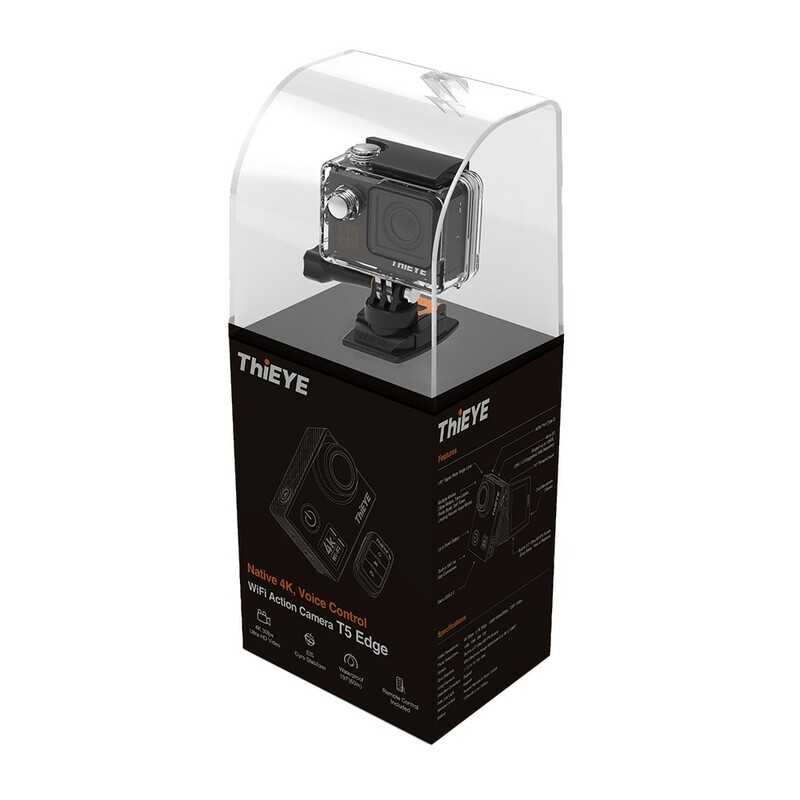 A As for warranty, please refer to the link https://www.tomtop.com/help/return-policy-guarantees.html. A This is the tracking number of your order, YT1814422166102345. You can check the logistics information based on the tracking number. Q It's a touch screen diplay? 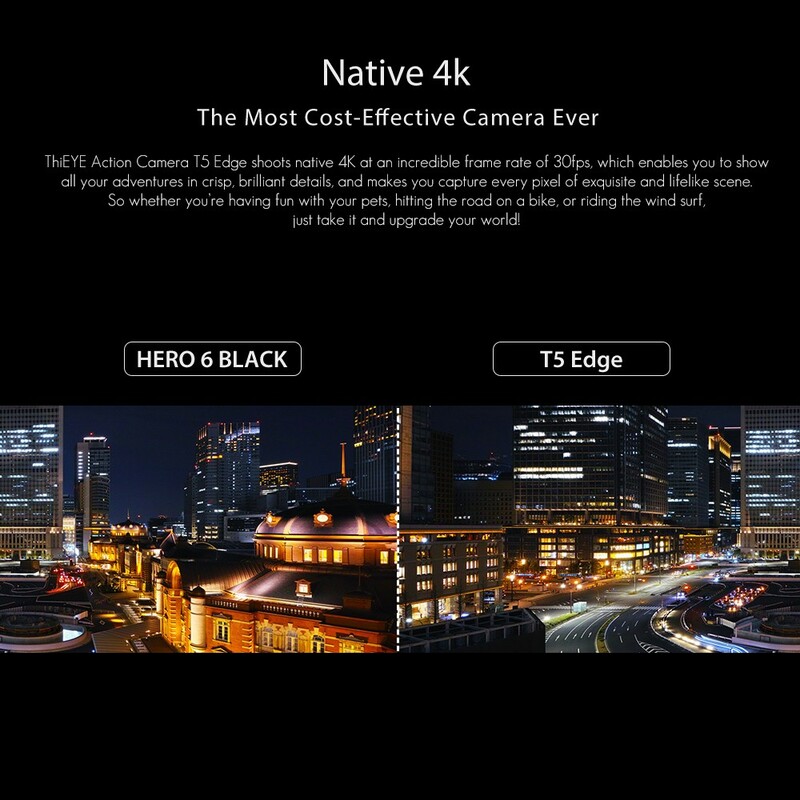 Q If Action 4K camera Thieye 5 Edge contains english menu? Thank you very much! All is OK! The shipping very quick! Article arrived today 21-08-2018 perfectly packed. The camera works perfectly, great movies and photos. 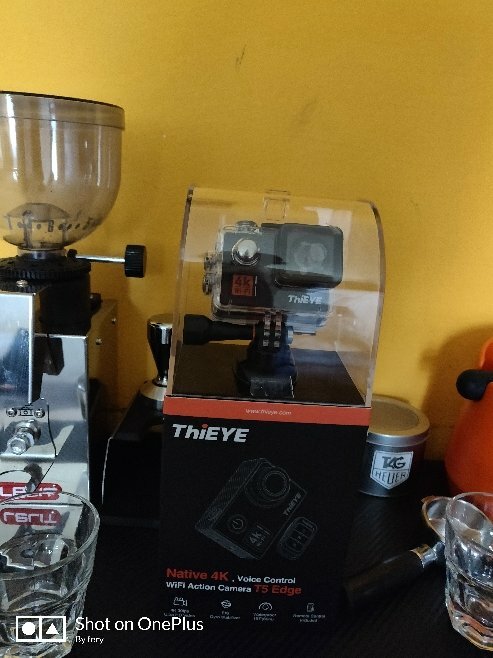 I also have other Thieye models of which I am satisfied. Value for money I think it's great. Lorenzo. 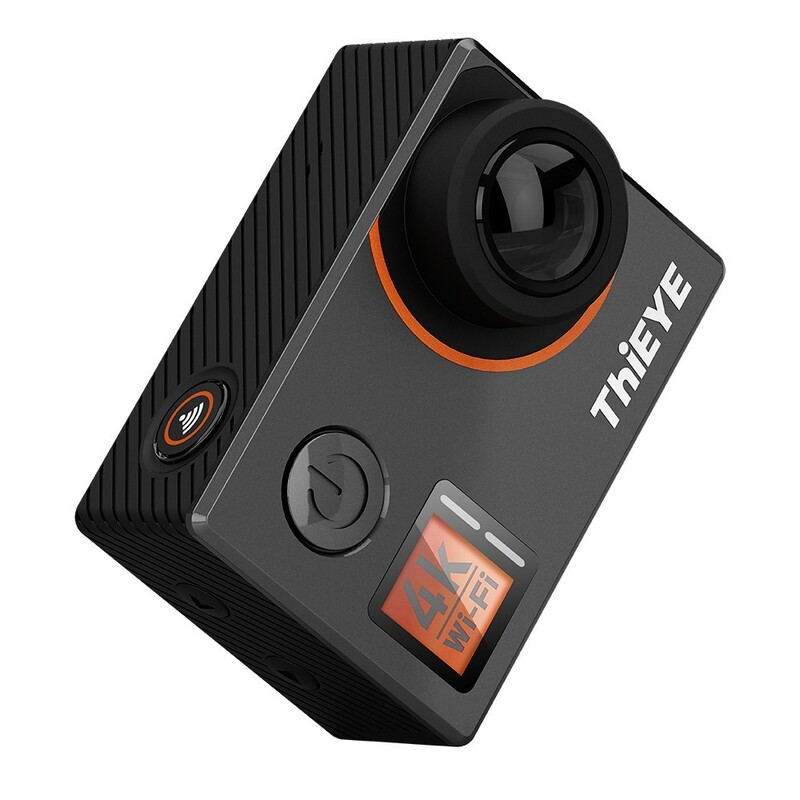 Fast shipping and a cool sport camera. I would like to have seen this model with the option of an external microphone. The WiFi app work well most of the time but occasionally takes a bit to connect. Very excited to continue using the camera and would definitely recommend. Happy with the camera fits my needs just fine. Reasonably priced. App could use some work. Great people to deal with, super fast postage, would recommend & use again! I'm very happy with the Thieye T5Edge. 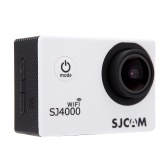 It has great video quality and eis even at 4K. The build quality is great. I like that Thieye puts out updates. The audio is stereo and very clear! 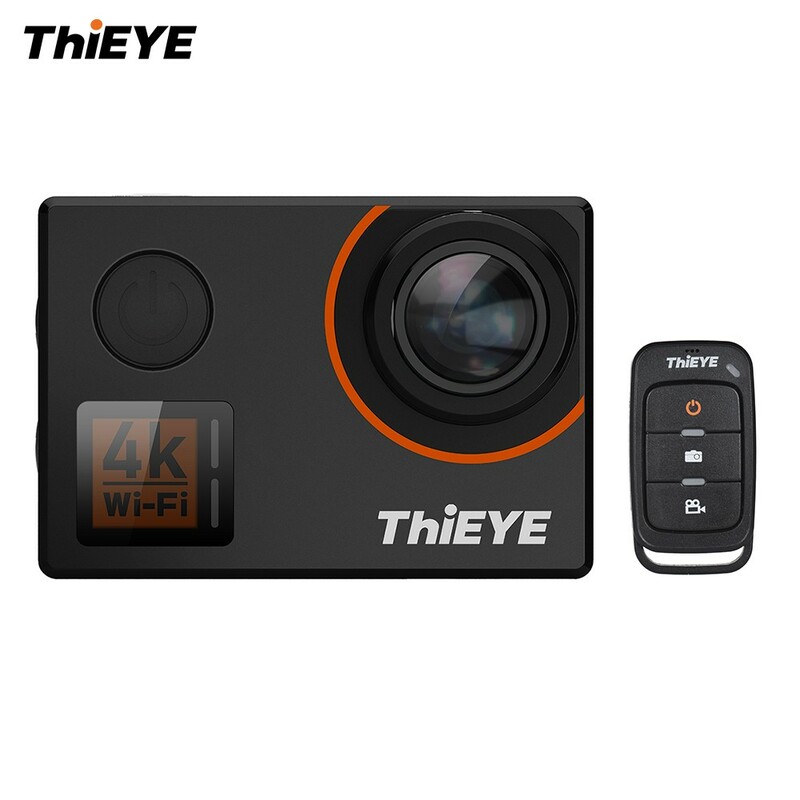 I would recommend this camera! 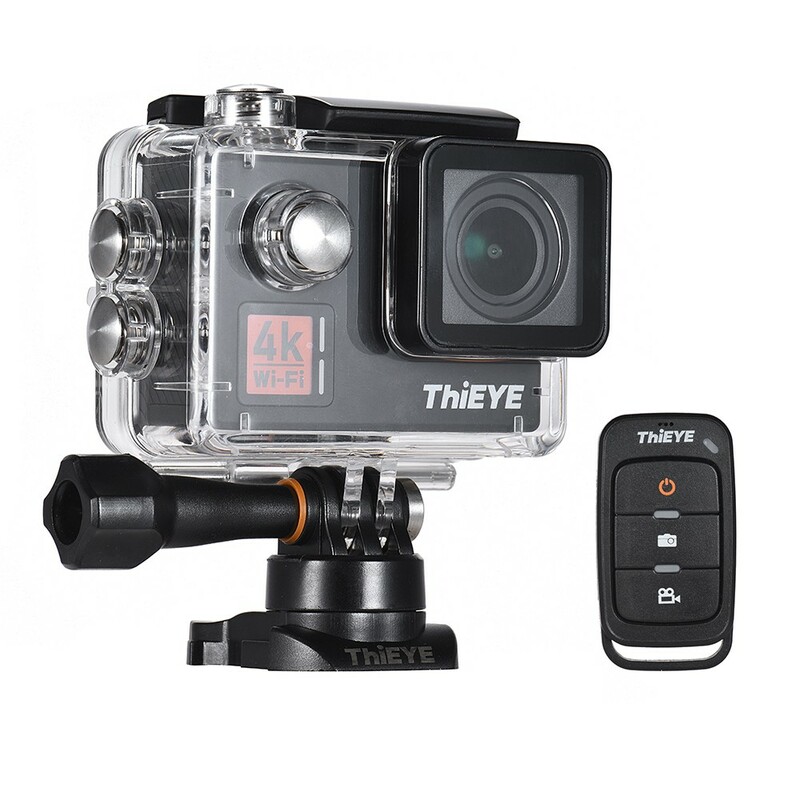 The only thing I’m waiting on is the ability to invert the way video is recorded as I like to use this as a dash cam as my tacoma came with a mount from the factory but requires the camera to be upside down. The reason for me to buy a ThiEyE was to replace my GoPro session which the battery life was terrible on. 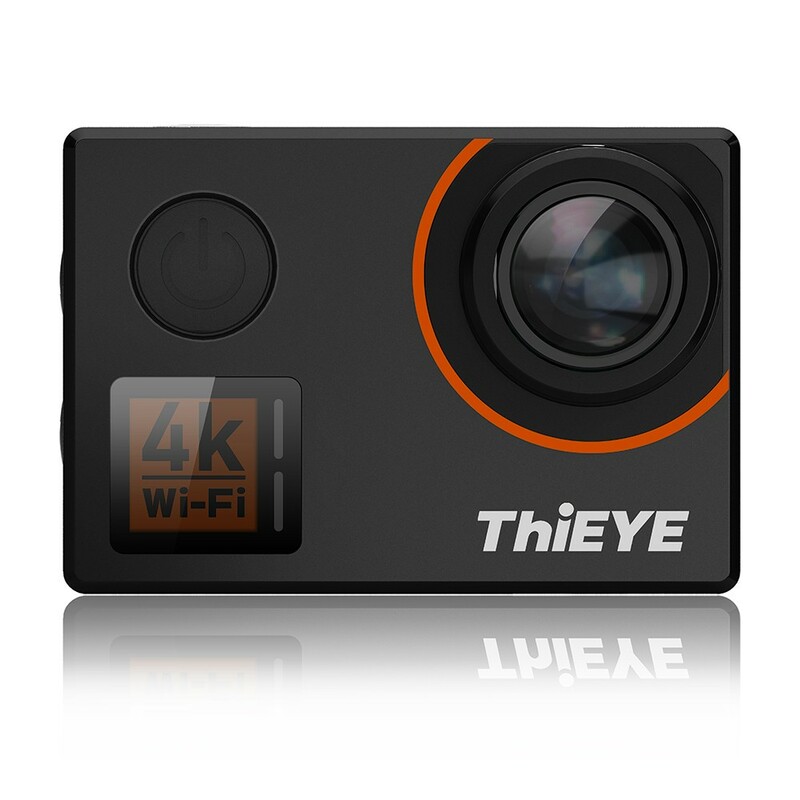 ThiEYE was perfect to replace it with. I could buy individual batteries for it. The viedo quality is just as good as the GoPro session I own. This camera is AMAZING. Video quality is outstanding, with tons of features. I own the T5e model, I loved the camera but it was time for an upgrade. Great camera at a great price! Video quality is amazing under any lighting condition and having the wireless remote and app integration is really nice. I am having a ton of fun with this camera. 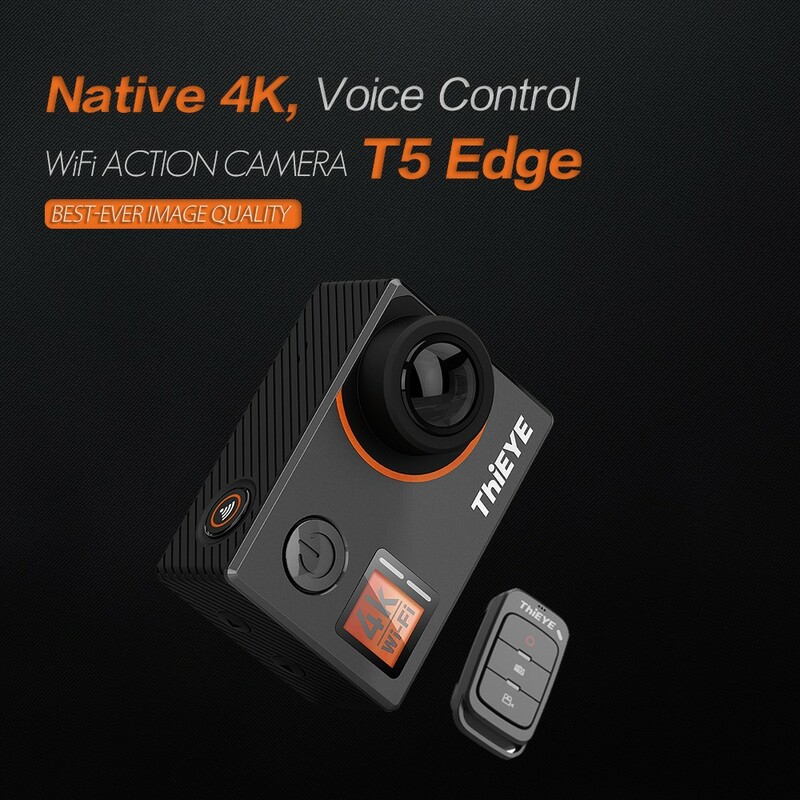 ThiEye T5edge is fantastic! 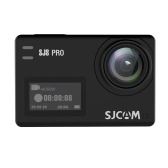 It's as good of quality as their last models of action camera and the new features make it easy to use and easy to record high quality memories from all your adventures. 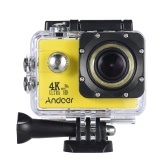 Not to mention for all this is a few hundred dollars less expensive than a goPro. I purchased my first T5 Edge just over a month ago and I have used it daily since. Most of the footage I have shot is in 4K @ 30fps with and without image stabilization and the images are great. 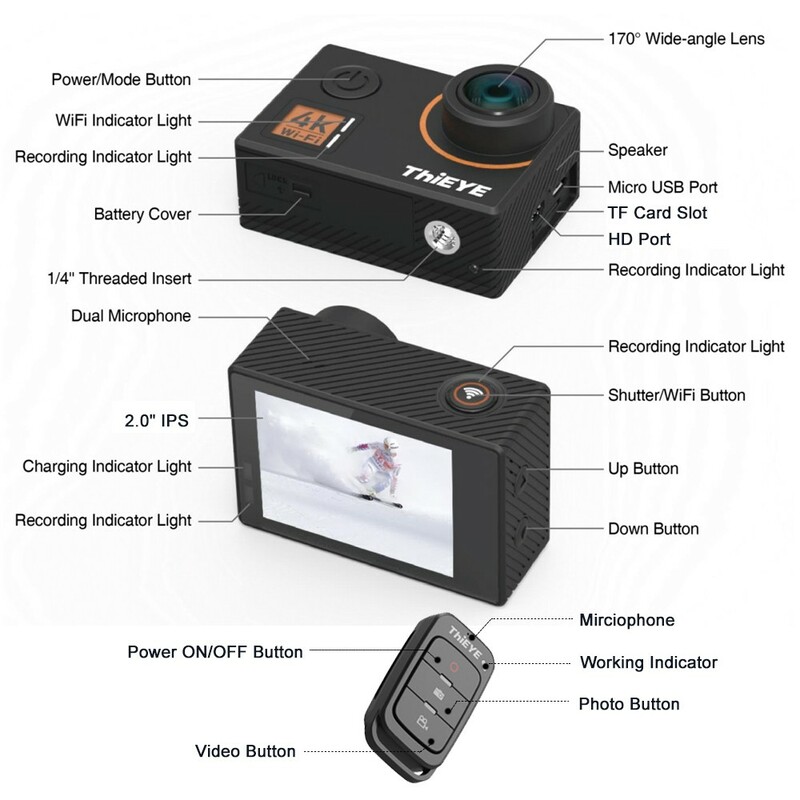 The ThiEYE T5 Edge is a fantastic budget action camera. 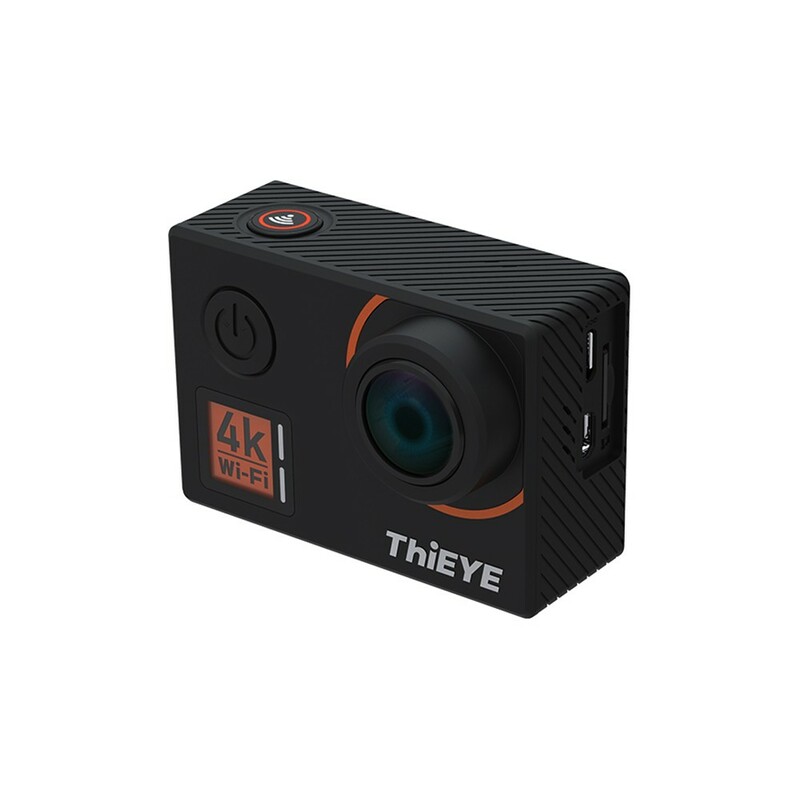 If you want an excellent native 4K action camera with lots of features and don't have a large budget this is a strong contender.